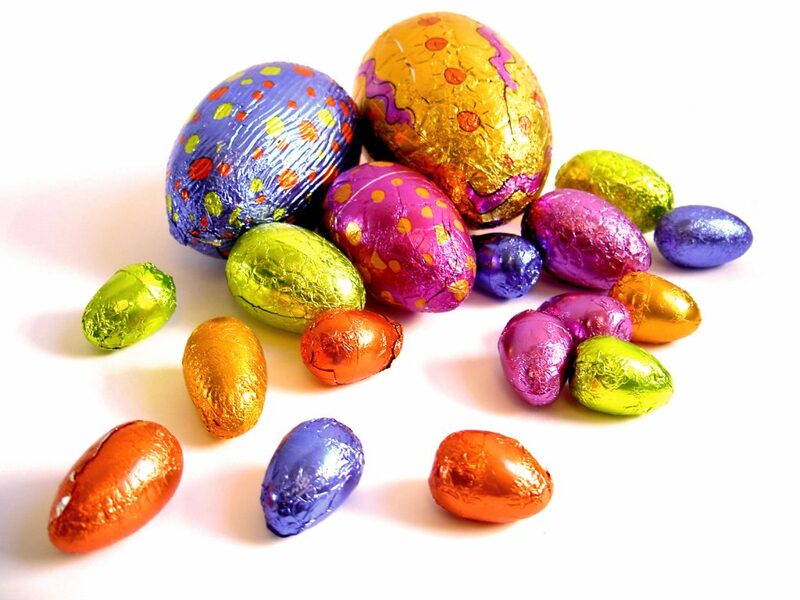 Easter holidays are just a week and a half away and although I am really excited and ready for a break, it is important to still remain productive over the month of April. For University students, on the other side of April and Easter is exam season. Although this is exciting and marks the end of an incredible year, it is also important to be actively revising for those exams at the same time as having a break. This is the case for many college students and 6th form students, after Easter it will be the home run to final exams, summer and then the start of a new adventure at University! 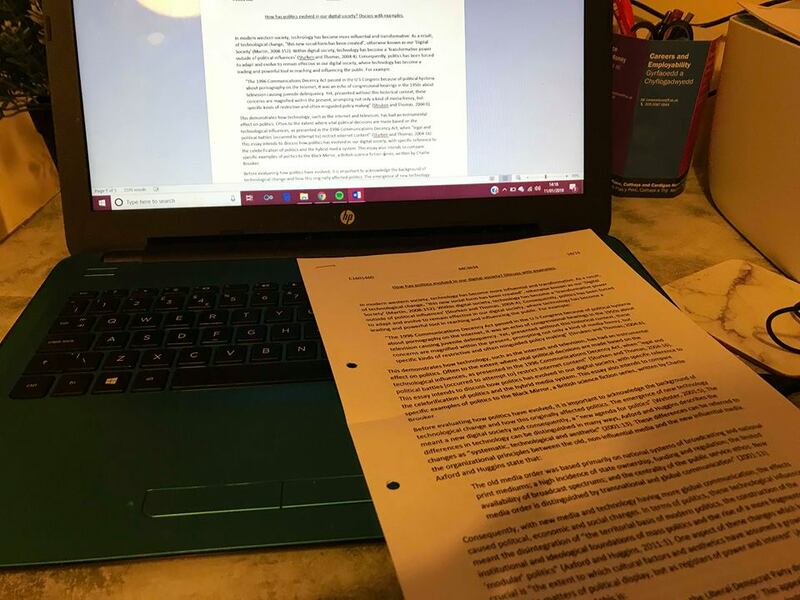 So, this blog will be about how to stay productive over Easter and what sort of things you can start doing to prepare for exams and summer! 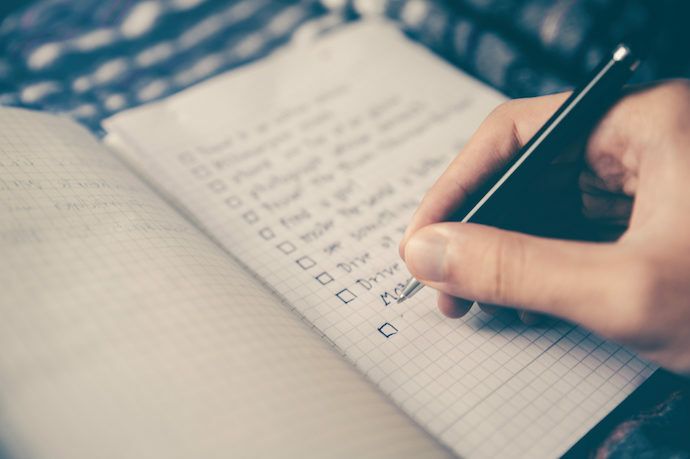 Plan your revision/make a timetable: It is always important to think ahead and decide what subjects/assessments you’re going to work on during certain days and weeks. Once you have a revision plan together, you can plan your relaxing/fun activities around it! Then you won’t be stressed that you’re only do one or the other. Make sure you have a balanced Easter holiday! I always find practise essays are the most efficient way to practise exams! Start a study group: I always find it is easier to do work when other people around you are doing the same. 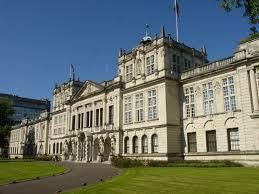 Start a study group with your friends and decide on a place to meet up and do some revision. This way, you are getting your work done and also socialising over the holidays. Studying with friends is always easier! 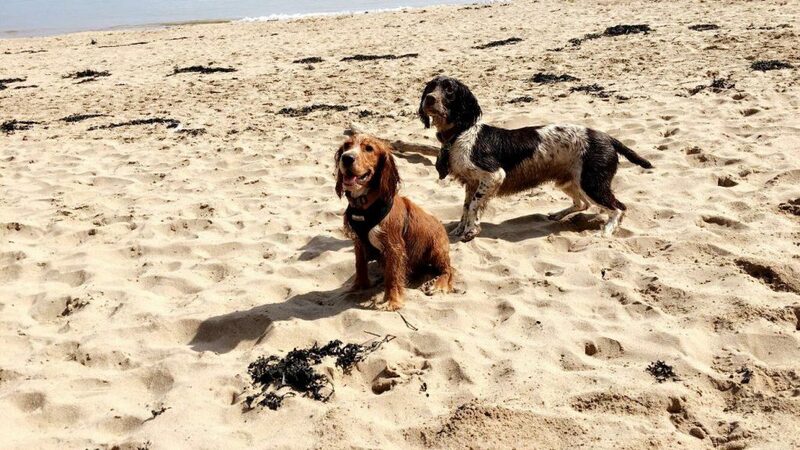 Stanley and Fred enjoying the beach! Relaxing: Make sure that when you take time to yourself, you are using it properly and making the most of it. Do whatever you enjoy and makes you happy! Remember that after Easter it is all hands-on board and there may not be enough time to relax as much. Really enjoy this time during the Easter holidays! 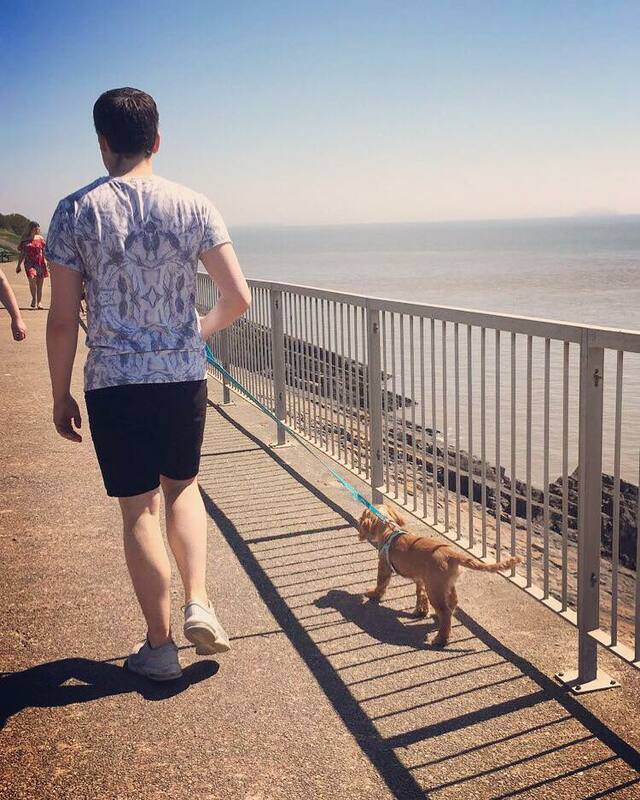 My boyfriend taking my puppy Stanley for a walk in Barry Island! Those are just a few ideas of how you can have fun this Easter and still be productive! I hope everyone enjoys their breaks and gets a lot of work done! If you have any questions at all, do not hesitate to leave them down below! Some great ideas here for staying productive during the, often long, university holidays! 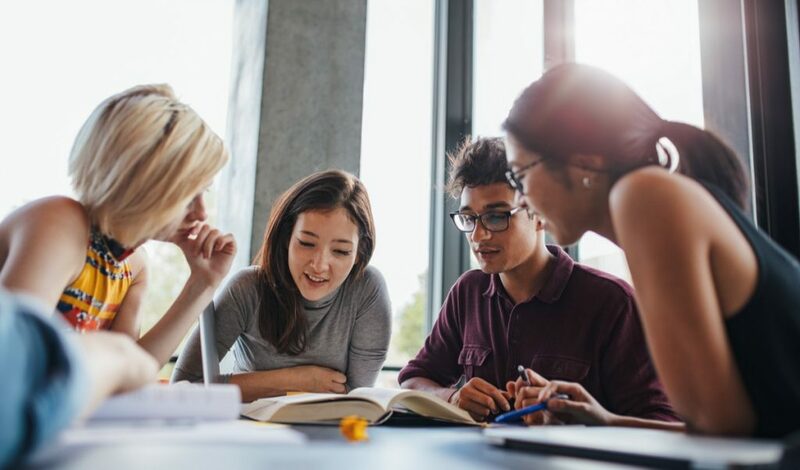 I find working with other people particularly helpful – if you are studying the same subject it is great to have someone to discuss topics with but equally if you are just studying alongside someone else studying something entirely different I find you can be a lot more motivated by being surrounded by people working. This is great if you are at home for the holidays and have siblings who are revising for exams too, even if you are at a different level.